Looking for more love in your life? 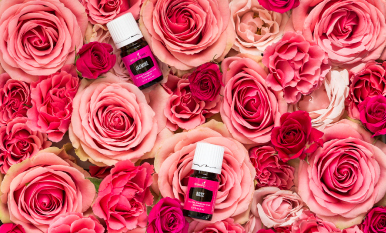 Show yourself some love or share it with your sweetheart by diffusing any of these romantic blends! 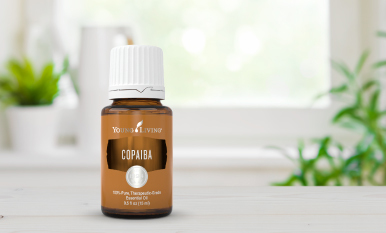 Copaiba essential oil offers a soothing, woodsy aroma that won’t overpower subtle scents. 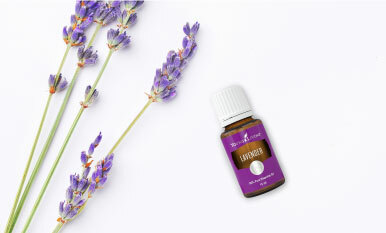 Find six new uses and benefits for this Amazonian oil.